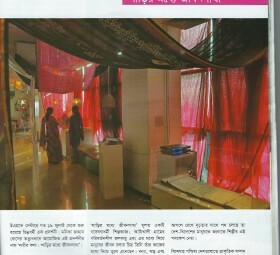 Check out this four-page spread in Dhaka Courier magazine! Here is the link. 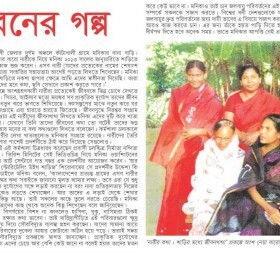 Please click here for a link to the article which appeared in Janakantha’s print and online editions. 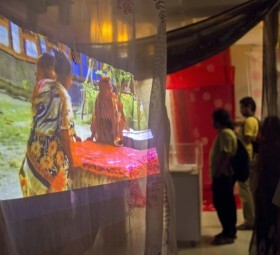 Ananya Magazine has done a wonderful review and photo essay of the Dhaka exhibition “Her Words: Storytelling with Saris.” Click here for the link to the review.